The other day I mentioned that I voluntarily dragged out my sewing machine and used it without crying. This is a pretty big deal for me! My mum is a sewer – it’s what she did the whole time I was growing up. 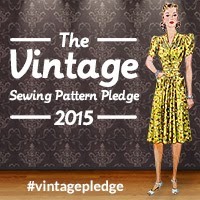 I have dabbled in just about every craft except sewing. I got this very sewing machine for Christmas when I was 10 or so, and have never used it without crying tears of frustration. It has probably been used less than once a year since I got it 17 years ago. The photobooth backdrop for our wedding needed one long seam sewn… I left it until my mummy arrived in town, so she could sew the big scary straight line. I thought having one half patterned and one solid would be really fun, plus these two sweaters were by the same company, although they had slightly different makeups. 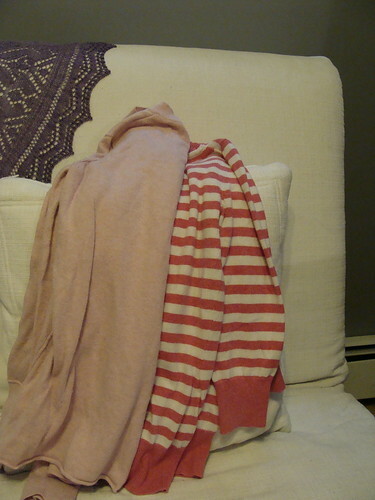 The solid one is more wool than rayon, and the striped is more rayon than wool. I got distracted by the pretty colours and bought these sweaters in the section I’d buy sweaters to wear – the small section. To get more width to my tubes, and more length as well I should have been searching the L and XL sections. 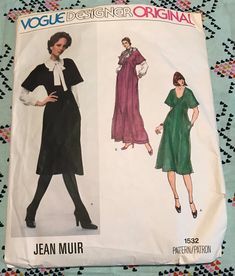 I stuck to the ladies department because I figured there would be better colours there, but image the yardage you’d get of an XL men’s sweater! 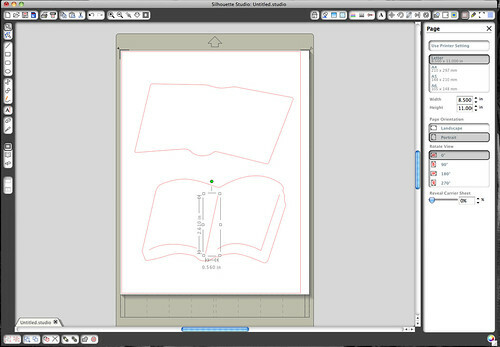 My fabric pieces ended up being about 9″ wide, instead of the 15″ called for in the tutorial. 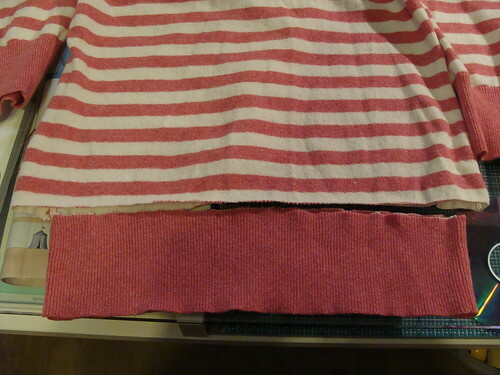 I got two pieces each about 9″x16″ from the body of the striped sweater, and similar-shaped pieces from the sleeves. I managed to cut the body of the solid sweater into 3 9″ wide by 16″ish long pieces – this meant that one piece has a sweater side seam in it. I think it adds character because that sweater had exposed seams. 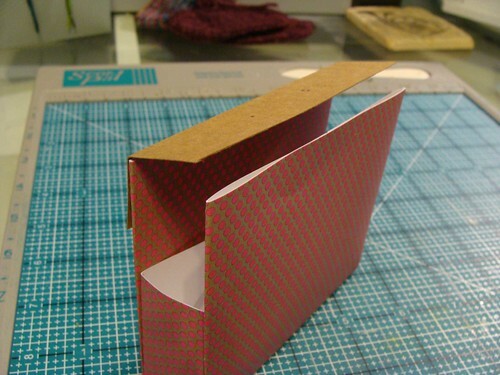 I also cut rectangles out of the solid sleeves to practice on. 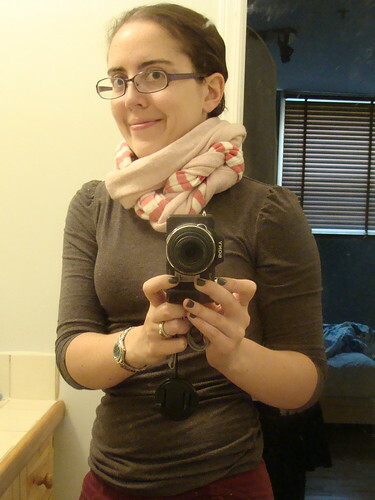 To get enough length to loop the thing twice around my neck though, I had to get the seam ripper out and sew those two sleeve-y bits onto the the scarf. 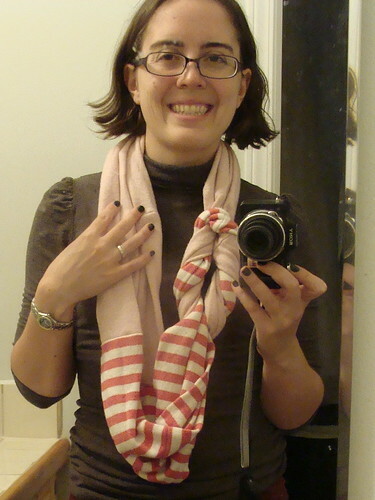 I didn’t find this out until after I’d made the main scarf tube, and I was proud of myself for figuring out how to add another section to the tube (put the inside-out sleeve over the end of the right-side-out tube, sew around the circle without sewing it shut). 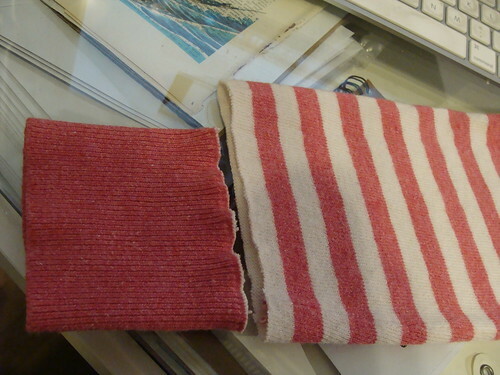 So it’s very patchworky – the striped bit has 4 pieces to it, the solid has 5, but I love it. And I actually like how one section is longer than the other! The solid is definitely softer and flowier than the striped half, but for two different fabrics, I think they go pretty well together. I wore it all day after finishing it, and I wore it around work that evening too. I kept petting it when I had time. It’s a little bit amazing to me to have a finished object in one day, in a matter of hours! It probably took me about 3 hours to make, with all the cutting and the sewing and the more sewing when it was too short. But for a knitter who can work on a pair of socks for a month or more, it was done like greased lightning! 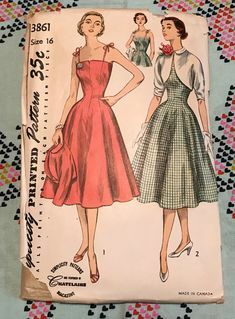 And this project has the distinction of being the first thing I have sewed without tears, and I didn’t immediately put the sewing machine back in the depths of the storage room when I was done. It’s still sitting here beside my desk, saying ‘see, it’s not that hard to work me!’ I was talking to my friend J about it at work (while wearing said scarf) and she said that you only really need just that one project to help you turn the corner. 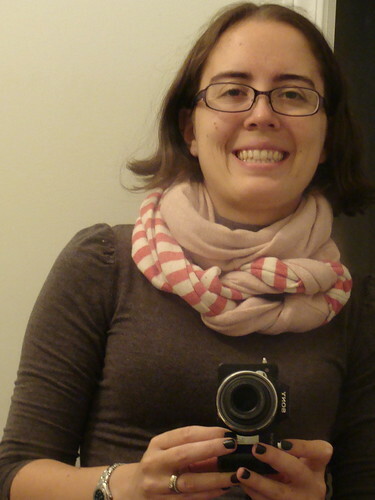 I was quite happy that she liked the scarf, and even asked me to send her the link to the tutorial – she knows how to sew like a pro. She is a pro, she’s the dresser at the theatre I’m at right now! 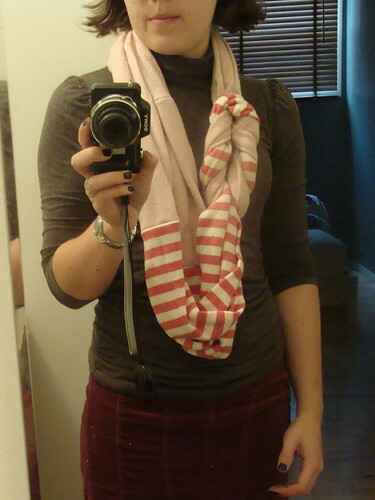 That and she’s always dressed beautifully, so that’s quite a compliment to the scarf too, if she wants to make one. So all those baby booties I’ve been making needed cute packaging before they were sent off to their chubby little recipients. 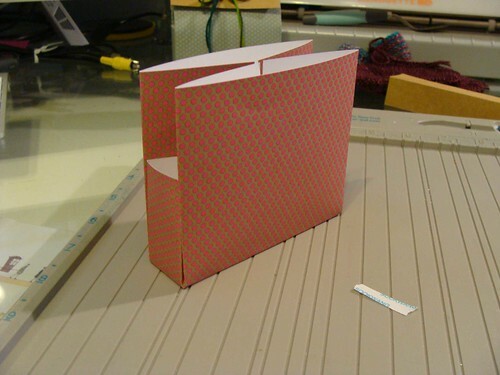 I’d previously used this tutorial to make a box out of a 12×12 piece of paper, but I wanted to adapt it for an 8×8 piece of paper. Because dudes, these booties are tiny. And tiny things need to go in tiny packages, because that is just cuter. 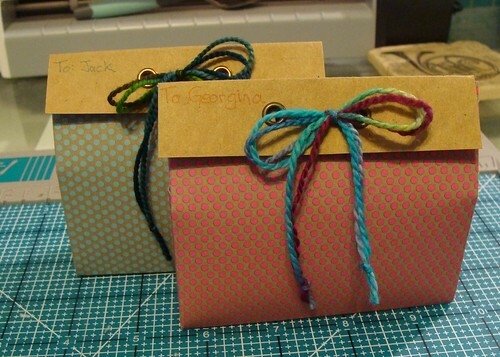 The little boxes turned out cute enough that I thought I’d do a tutorial. 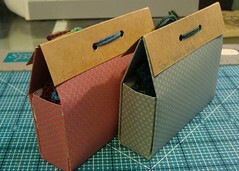 I also want to get this box pattern out there in a way that will make it easy to re-size. 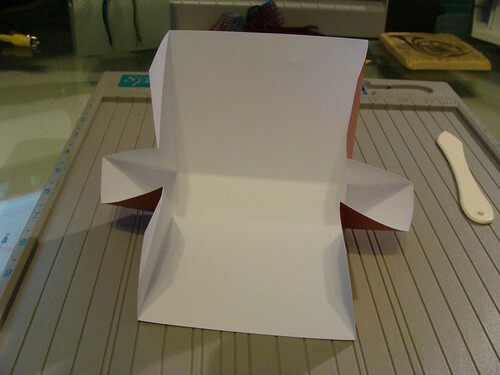 I used an 8″x8″ piece of paper for this, and while I have put exact measurements into the tutorial, I’ve also noted the percentages, so if you want a bigger one, and happen to have a 10″x10″ piece of paper, it won’t be too hard. 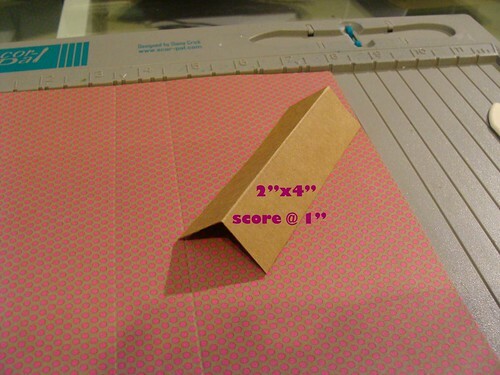 A scoring board is helpful to get nice straight lines when you fold. 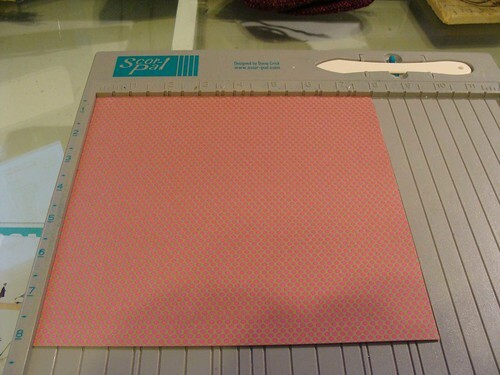 I love my Scor-Pal, although Martha makes one that has more grooves. But in just looking at Scor-Pal’s website, I see they’ve introduced a model with more grooves than mine…. Christmas present? Score at 2″ and 6″. 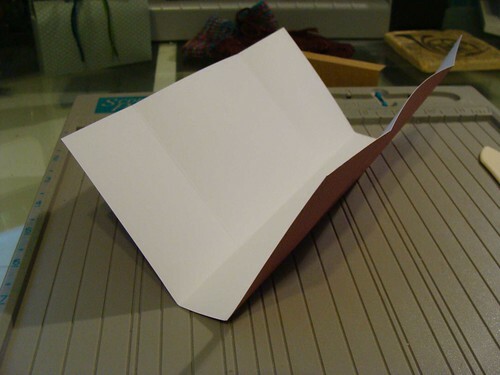 You want to fold the edges so they meet in the middle, so score at 25% and 75% of the length of your paper. 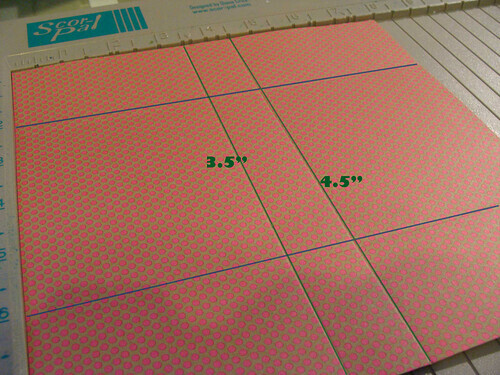 Turn paper, score at 3.5″ and 4.5″. This one takes some testing, as that rectangle in the middle of the piece of paper (bordered by two green lines and two blue lines) is the base of the box. You want to find your middle point (50%) and score lines on either side of that that are equally far away. I tried 3″ and 5″ on my first go, and that gave me a box that was much too stubby, so I decided to try 1/2″ either side of 4″, which ended up being just right. Make the lid. 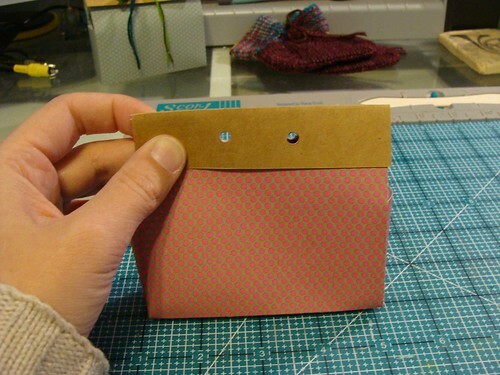 For my box I used a 4″x2″ piece of kraft cardstock. 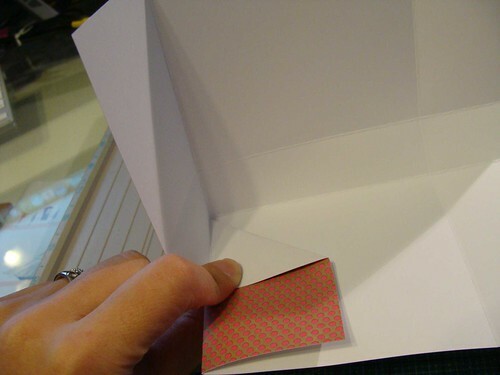 It needs to be as wide as 50% of your big piece of paper (4″ in the case of an 8″ square) and twice as long as what you want to see on each side of the box (I wanted to see 1″ on each side). Score it down the middle. 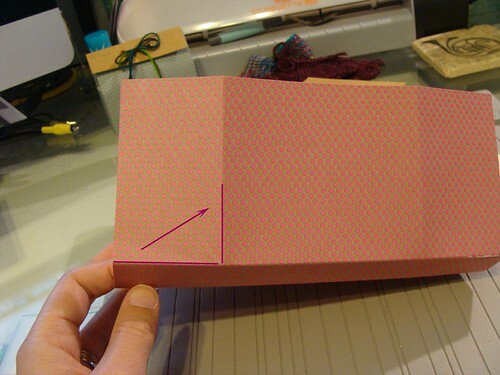 Fold your 4 scored lines. Do this 4 times, all around your box. Stick them down! I like to put double-sided tape along the whole short piece, to make sure it is as well-stuck as it can be. Do that four times. 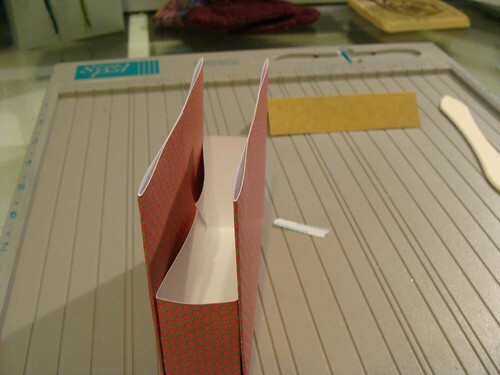 In a box this tiny, only 1″ wide, I find the folded bits stick out too much into the box, so I tape those bits down too. 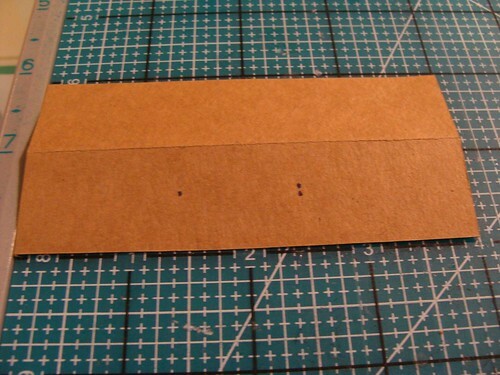 Then double-sided tape the back of your lid (the side without dots) to what will be the back of your box. 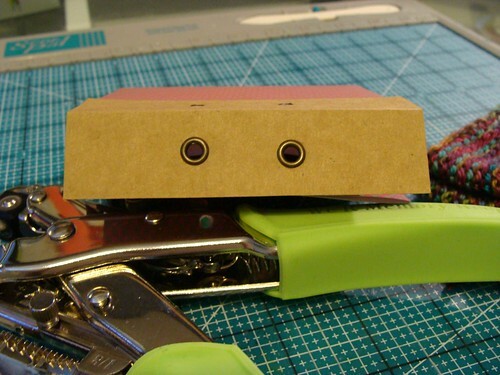 Close it, hold it tight, and use your hole-punch to punch two holes through all those layers. I love my Crop-a-dile for this, and the next step. 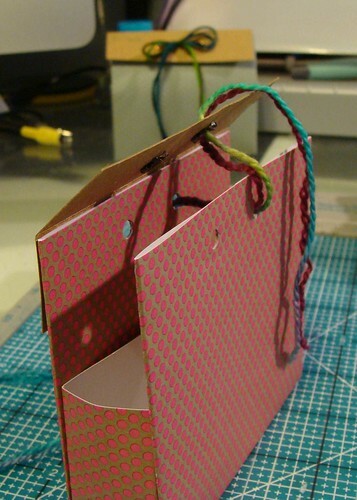 Put eyelets in, if that’s your bag, baby. String some string through! Or a snippet of the yarn used to make the booties, if you’re me. I cut a length of about 30″ and used it doubled. 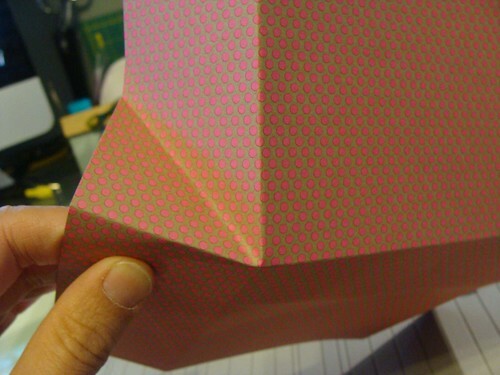 It is easiest to thread the box (a) once the gift is inside it, and (b) if you pinch the top of the box closed, so you only have to poke the yarn through two holes. Admire your wee 4″x1″-based boxes! I’ve made a Flickr set with all the photos from this tutorial, plus a few more. 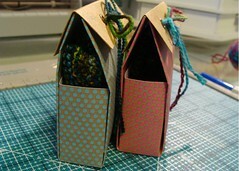 You can find it at the Cutest Bootie Box Tutorial. Step 10: Make it small! I don’t need a book half the size of an 8.5″x11″ sheet, so I grabbed one of the group’s little corner squares and dragged to make it smaller. Step 11: Make it safe! To know where I could place it on my page, as I’m printing and cutting, I clicked on the ‘Registration Marks’ button (second in from the right on the top) and checked the ‘show Registration Marks’ box. Don’t place anything over the red lines, or in the greyed-out areas. Step 12: Make text! The text icon is the little A on the left-hand side. 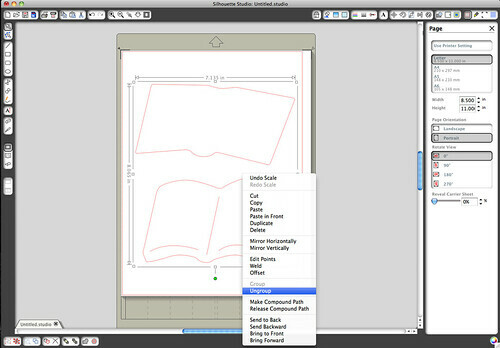 Type your text, changing font and size on the right. 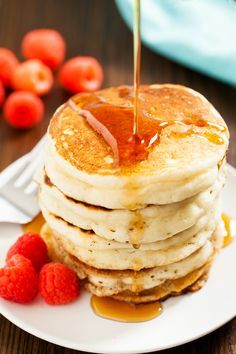 Step 13: Fill text! This step eluded me for a while when I was first learning the machine. 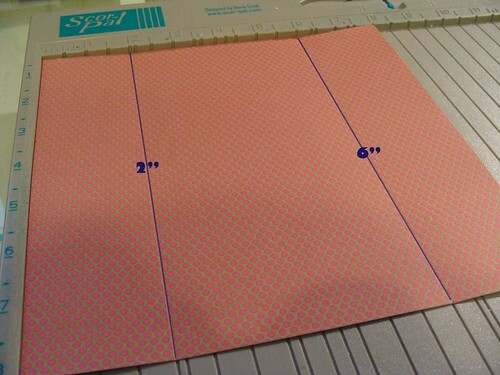 First, if you want your text to print, make sure you make it ‘no cut’ (see step 6). 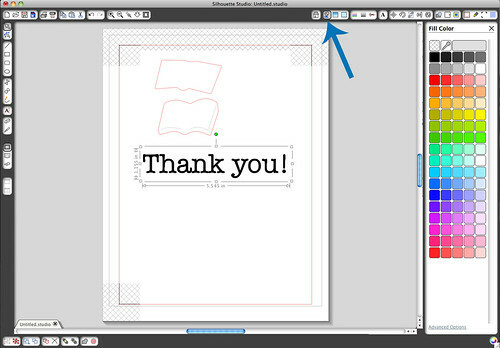 Does your text show up as an outline of the letters, like the photo in step 12? Click on ‘Fill Colour’ (it looks like a paint bucket) and click on a colour – I used black. 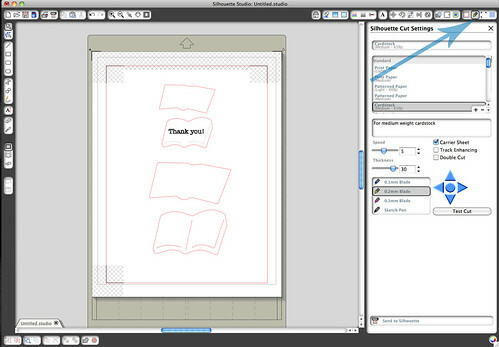 Now the text will print like proper text, not outlines. Step 14: Make it cut! To check your settings and send it to the Silhouette, click on the little icon that looks like the Silhouette’s blade cartridge (3rd in from the right, where the arrow is pointing). Just follow the prompts from there! Remember to tell it what type of paper you’re using, and change the blade cap if you need to. And that is how the Silhouette works! 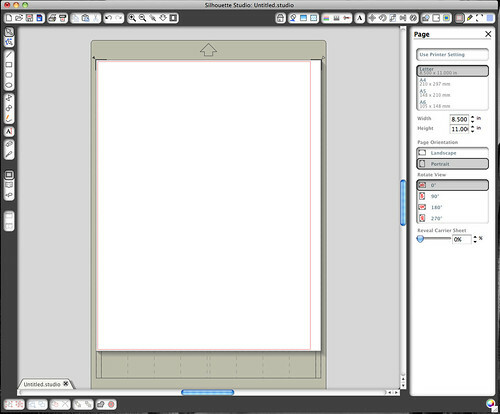 I’m so glad I purchased this instead of a Cricut, because I don’t need cartridges and it can use any font on my computer. 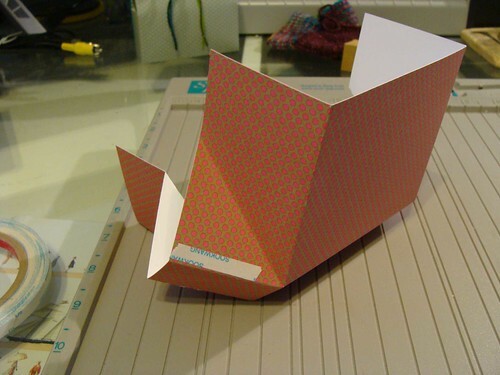 That said, Cricut’s newest toy is the Cricut Imagine, which prints and cuts, but there is the cartridge problem. 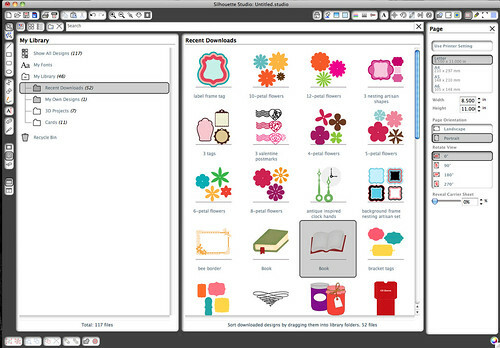 I prefer the freedom of Silhouette Studio for creating my shapes, and the shape store where lots of different designers have shapes for me to buy. 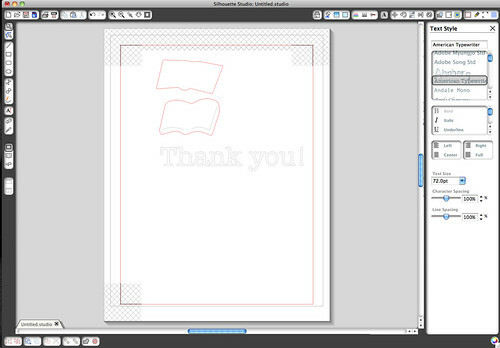 I think I will get more use (for wedding things, and hopefully other things too) out of the Silhouette. I had researched the machine before getting engaged after all. The impending wedding just gave me the kick to buy it. I’ve promised myself it won’t be a wedding-crafts-only purchase! Would you consider buying a tool like this just for your wedding? Maybe sell it used afterward? 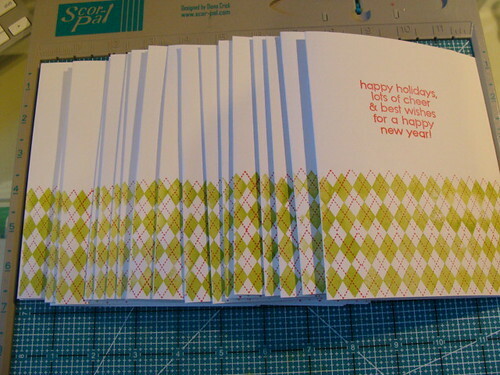 Make holiday cards from now until the end of time to justify the purchase? PS: If you want to see larger versions of any of these images, they can also be found here. After all your great comments on my last post, about figuring out what our jam labels are going to look like, I thought I’d put together a little tutorial for my marvelous machine. Cinnamon Buns calls it the crazy-cutty-machine. 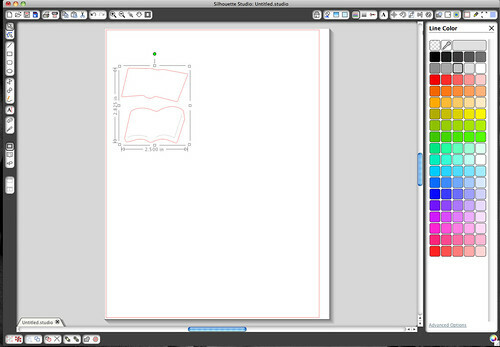 All the screenshots were taken on my Mac, and I’m using the software that comes with the Silhouette, Silhouette Studio. I actually downloaded the software from their website before my actual machine arrived, so I could play with it… aaand so I could take advantage of the Black Friday shape sale that was going on – I bought most of the shapes in my library for $0.50 instead of $0.99 because of that sale. It’s almost as addicting as the App Store on my iPhone! 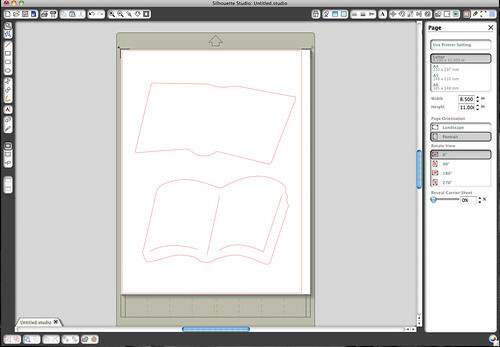 Step 1: Open up Silhouette Studio. It opens up with blank page, ready to go! Their default view is landscape, but I prefer working in portrait. You can see the ‘Page Orientation’ choices on the right-hand side. If you’re ever confused as to which menu is open on the side, check up all the little icons running along the top right – one will be bordered in black. 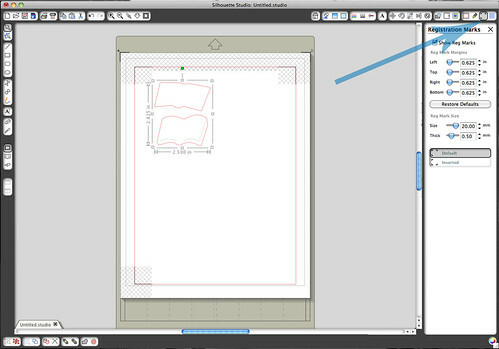 Step 2: Go to your Library (the open book icon on the left-hand side). Pick a shape! The one I picked for our labels is highlighted. Double-click and it opens in your workspace. Step 3: Ungroup! This shape is a collection of lines that are ‘grouped’ together. I want to be able to edit some of these lines separately, because I don’t want the page definition lines to be cut out, and I don’t want the spine line there at all. Select your shape, right click, and click ‘Ungroup’. Now each line is selected in its own box. Step 4: Delete! Select the spine line (or whatever else you want to delete). Press delete, and away it goes! 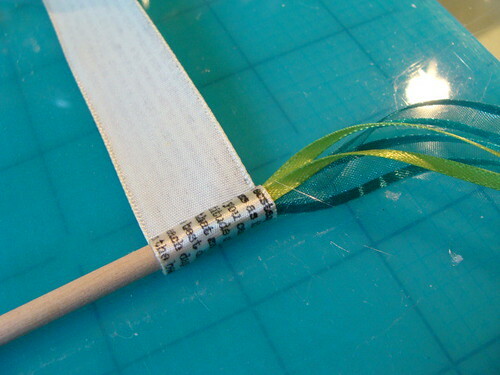 Did you miss the last post about costing out the ribbon wands? It’s here! After stamping, I cut the ivory ribbon into 2′ lengths, cut a notch in the end (making sure that the text was going the right way!) and singed the notch over a candle so it wouldn’t fray. I like to work this way, by getting all the bits done in chunks. 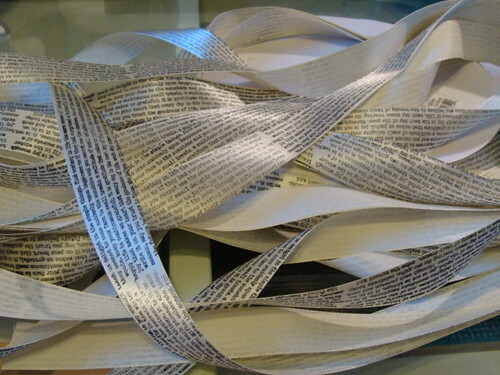 Cut all the ribbon, singe all the ends, glue everything together. 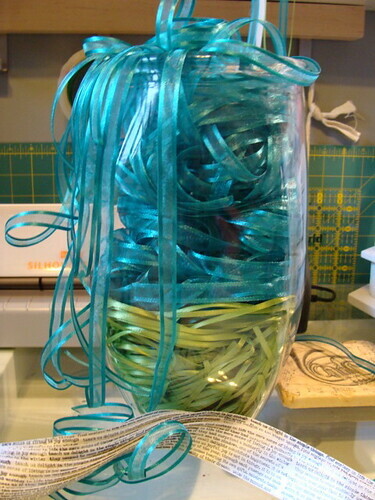 I find it goes much faster that way, rather than cutting lengths of 3 different ribbons, gluing those down, then cutting 5 more lengths of ribbon…. That said, I always make one (of whatever I’m doing!) fully, to understand exactly how it is going to go together, and what the best order is for all my different steps. Now it’s time to make some wands! I used my trusty glue gun to stick everything together. My glue gun is low temperature, making it much less easy to burn yourself. But note that ‘low temp’ still doesn’t mean good to touch! 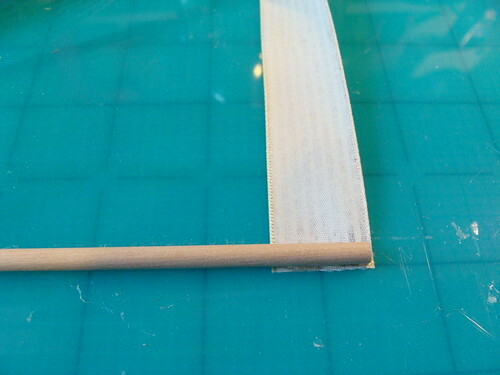 Step 1: Attach the dowel to the straight end of the ribbon. 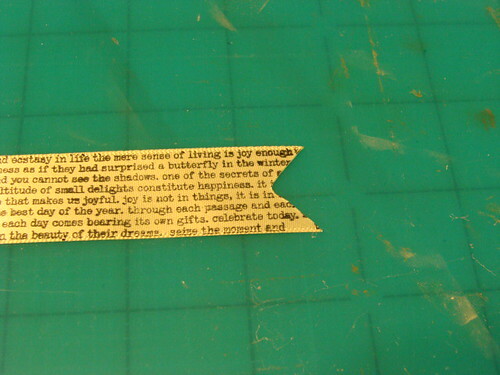 Because I’d paid attention to the direction of the text on the ribbon when cutting the notches on the ends, I knew that if I glue the flat end without checking, all would be well. Step 2: I attached 3 ribbons at once! 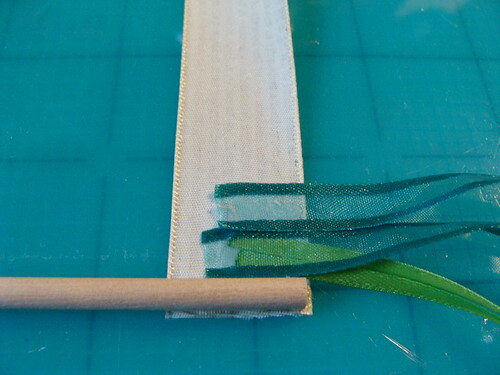 Make sure to spread the glue far down enough so you catch the end of the teal ribbon in the glue, as well as the two green ones. I also made sure to use the nozzle of the glue gun to spread the glue very thin. Glue gun glue can be very bulky, and I didn’t want too much extra bulk to roll up later. 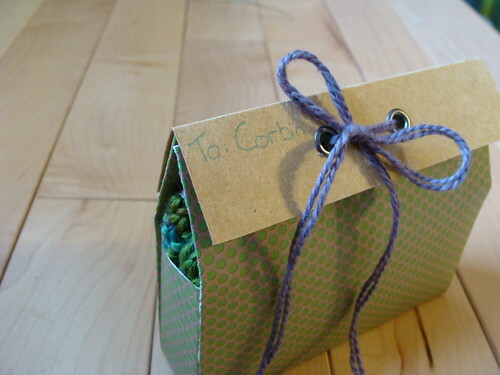 Step 3: Attach teal ribbon the second. 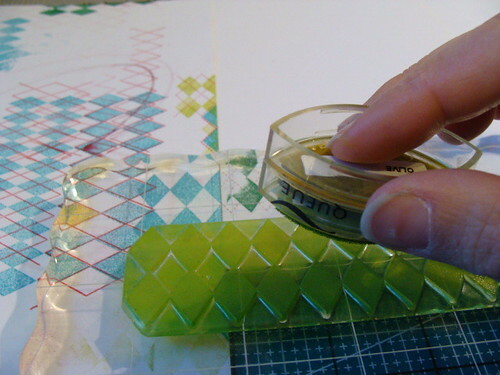 Note that when using organza ribbon, if you press down on it to anchor it to the glue, glue will come through the open weave and stick to your finger! This isn’t a problem with satin or other more solid ribbons. This is why I have the low-temp gun! I also press down with the flat of my fingernail, instead of my fingertip. The combination of low-temp gun, and no nerves in the fingernail works well for me, but is not recommended. 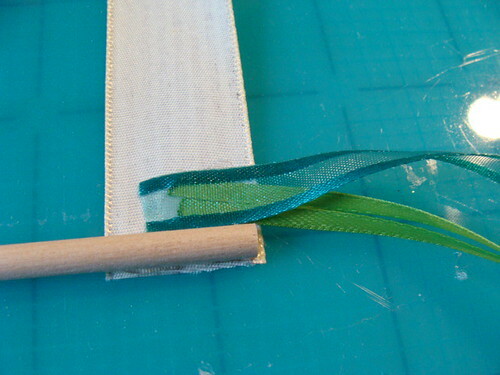 Step 4: Put a line of glue all the way across the ivory ribbon, on the outside edge of the last teal one, then roll it up! Give it a good press once you’ve reached the glue. Take this time to pull off the spider webby glue strands! You can see some in the picture above. Step 5: Give it a wave! Then repeat steps 1-4 64 more times. 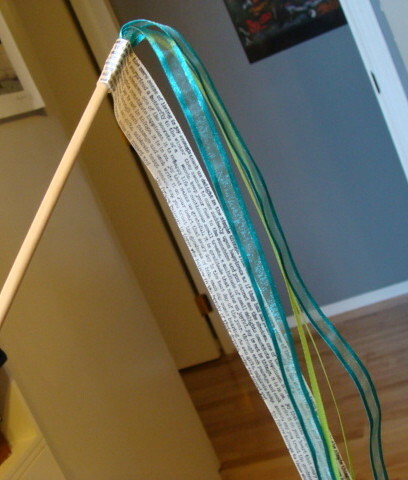 When I was cutting the teal ribbon, I singed both ends with a candle to stop it fraying. I only actually needed to do one end, the end that is out and waving around. The other end is encased in glue and ivory ribbon! I actually ended cutting those little singed bits off, because the organza doesn’t melt as nicely as the satin does, so the rolls would have gotten a little lumpy if I hadn’t trimmed the end off. Live and learn! I’ve got just over 20 done so far, I imagine I’ll get the rest done in a couple more crafting sessions over the next week or two. I need to stamp some more of the ivory ribbon, that was the reason I stopped making wands, running out of that! 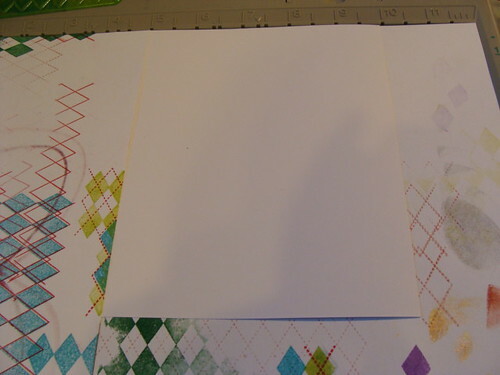 I used blank white cards from Michaels – the kind that aren’t even folded yet (but they do have a crease). 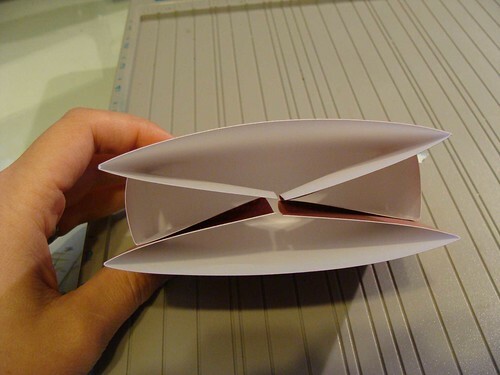 I just wanted the pattern on the front, so I taped two pieces of paper together to make a mask that would cover up the back, and prevent me from stamping on to my craft mat. The craft mat could take it, but I was going to be doing so many, I didn’t want that ink to smudge onto the clean cards if I wasn’t careful. 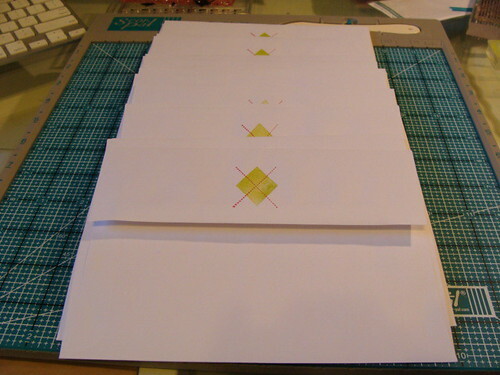 I used the scrap paper that I’d used to test colours and how to line up these stamps. Here’s my little set-up with a blank card inserted under the paper on the left. If you’re wondering why I didn’t fold them, thus hiding the back from the evil inky stamp, I tried that, and it stamped funny around the fold because it was a teeny bit thicker. 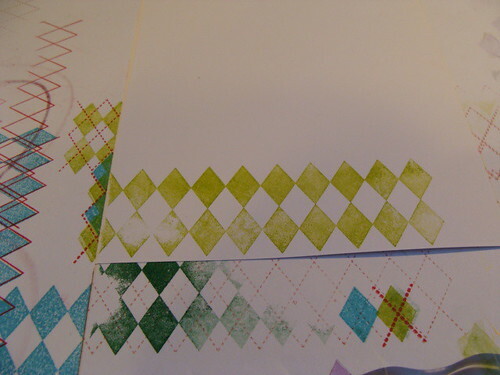 The stamps I used were the A Little Argyle set from PaperTrey Ink. I could go on and on about the awesomeness of PTI, so I might save that for another post. 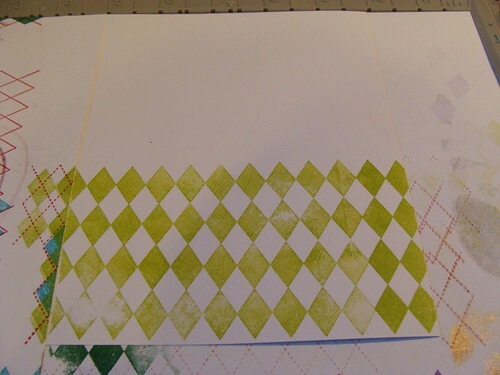 My perfect green was ColorBox’s Moss Green pigment ink. I inked up the larger of the two argyle strips with that. Then I stamped it on the card. I ignored the patchyness of the ink for now. Because of the size of card I had, I had to do 4 passes with the stamp. In the photo above, the diamonds don’t go all the way to the right-hand edge of the card – it just needs two more diamonds in each row! And I wanted them 4 diamonds high. Ink that baby up, then just line it up over a patchy diamond and stamp away! 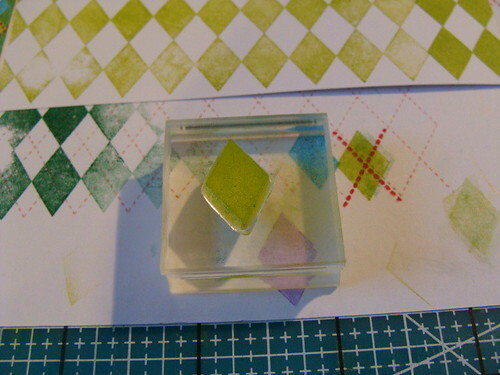 I love clear stamps because it makes this so easy. 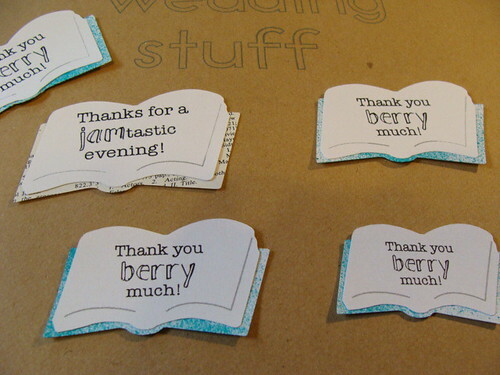 Imagine trying to do this with a wood-handled rubber stamp? Practically impossible! I didn’t re-ink the single diamond after every single stamp, as I didn’t want it to be too obvious that I’d gone over some diamonds. The red lines were faster, because I had a regular-sized red inkpad (not a tiny cats’ eye like the green one! 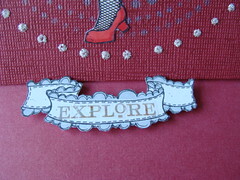 ), and I didn’t have to go back with the single stitched diamond stamp. 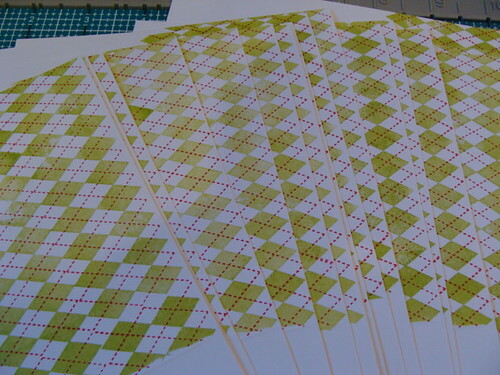 Large expanses of stamp are harder to ink evenly than a thin design like the stitches. 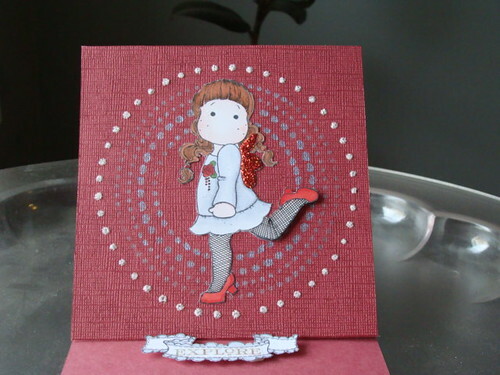 Then came the sentiment (a Hero Arts stamp), in the same red as the stitches (Colorbox Cranberry). 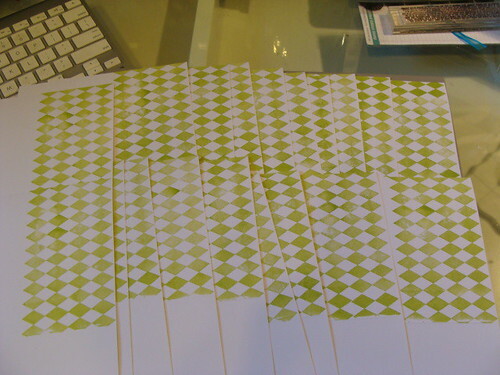 Then I decided to have fun with the envelopes. This single diamond is bigger than the diamonds on the cards, I love the oversize look of it! I had meant to get us a pretty address stamp, maybe even a calligraphy one, but Christmas snuck up on me, so I ran our envelopes through our printer to get our return address on them. I think I’ll still order the address stamp, for thank you notes, and invites and such. Each envelope got stuffed with a holiday card, a save the date, and our Christmas letter. Some years I write our news in the cards, but we’re sending out more than normal because we’re combining them with save the dates, so I was in full support of Cinnamon Buns writing the Christmas letter. 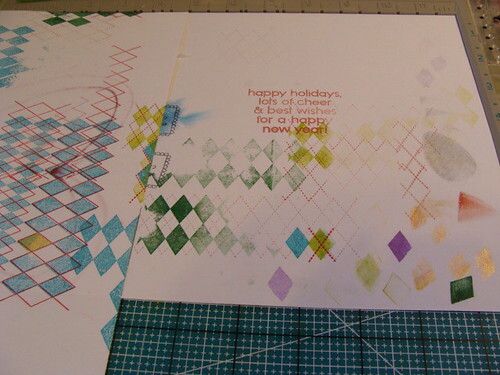 I got in to stamping in a big way last year, because I decided to make holiday cards that year too. Now my stamp collection is threatening to take over the office! 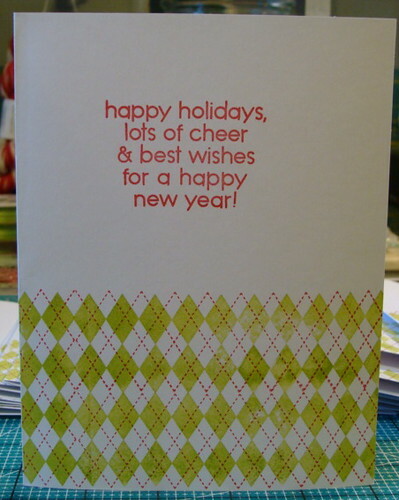 Do you make your holiday cards? I bought these cookie cutters from Williams Sonoma when Cinnamum came out on her ‘omg you’re ENGAGED’ trip to visit. We both agreed they were wonderful, and I’ve been wondering if I could work them into the wedding somehow. You get those 3 shapes, and a big bag of tiny plastic letters to slide into them, making them say whatever you want. I’ve been dying to use them, and opening night of my current show gave me the perfect excuse to test them out! 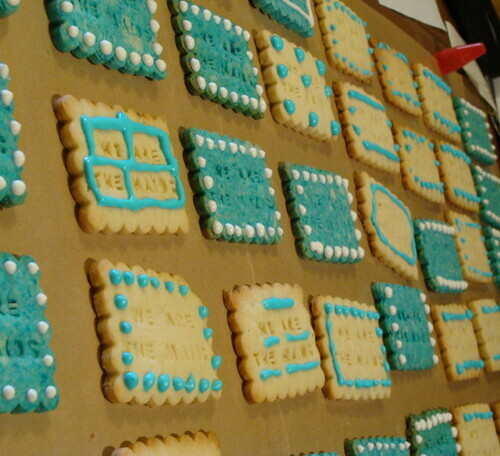 I used my favourite sugar cookie recipe (from the book Cookie Craft. 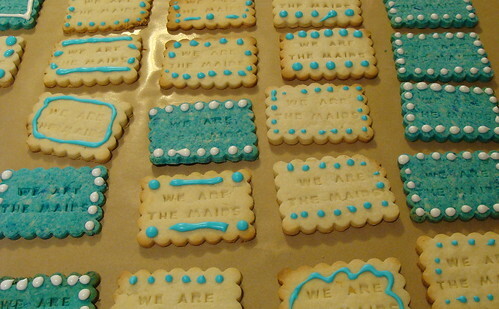 Talk about inspiring cookies!). All the following pictures were taken by me! I made a double batch of their basic recipe. Once everything was mixed, I took half the dough out of the mixer, then added blue food colouring to the stuff left in the mixer. It didn’t blend completely smooth – I guess I wasn’t patient enough? I was also using the liquid stuff, not the gel, which could have made a difference. I rolled everything out, then put the sheets of dough into the fridge, like they tell you. When it came to cutting the cookies, you definitely want to give the dough time to warm up. 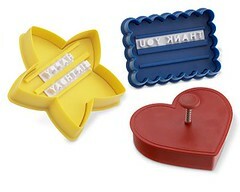 The cutter part will cut through the dough, but the letters won’t stamp until the dough is a little softer. Sliding the letters in to the slots was pretty easy. The hardest part was sorting through the pile of letters! Remember to write your words backwards, so they stamp forwards. I baked the cookies that day, then put them in a tin once they’d cooled. The next day, I made royal icing from the same book. I used their piping/outlining icing recipe, because I knew I just wanted to do dots. I think I could have stood to beat the icing a little longer, it did splodge out a bit, so the look wasn’t as delicate as I was going for. I used squeezy icing bottles, which makes piping very easy. Cinnamon Buns helped me ice them, which was a lot of fun. Coloured cookies, when they brown, will change colour. These blue ones started going green around the edges. Blue + brown = green, I suppose. Beat the icing really, really hard, if you’re going for the very delicate look featured on the box/website. Find the teeniest icing tip you can. I used a #4. I think the lemon zest in the cookies took up the food colouring in a different way than the dough – it made little darker flecks in the blue. You can’t see it in the white ones. Yes, that is what you saw in the red card that I posted yesterday: Tilda in fishnets and heels. 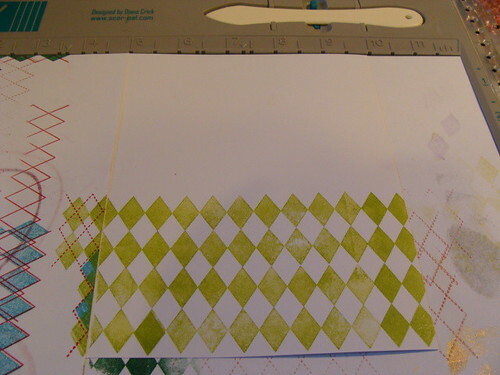 One of the things I love about paper crafting and rubber stamps is that you can alter things so easily. You can cut hair shorter, add a Santa hat with another stamp, layer stamps, mask stamps, and get all sorts of effects. And as in this example, you can add to stamps. Now if we want to stray from the paper talk, and talk fashion for a bit: I love fishnets. I love patterned tights. I don’t get much chance to wear them (most days I lift and carry and crawl on the ground too much to want to wear skirts) but I do like them. And I do think there are rules too: I don’t wear them with giant heels. I generally keep the rest of me well-covered to keep the look classy (I hope!). Those shoes of Tilda’s are very sensible heels, and she’s wearing a long-sleeved dress. A perfect chance to add some spice with tights! 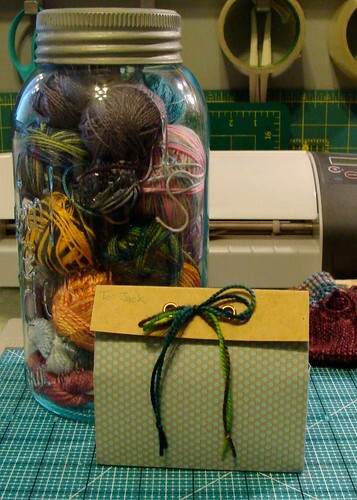 I think as crafters, creators, we should explore more – move outside our comfort zones to create new, great things. I think this card is going to sit on my desk to remind me of that. I think the card looks great, I don’t think Tilda looks inappropriate – maybe this is because in my head, she doesn’t have an age. I see many bloggers refer to her as a ‘little girl’, but I suppose in my head, she’s categorized more as ‘ageless female’. As I said, it’s very interesting to see how different people perceive her. After the break, I explain how I added the tights!